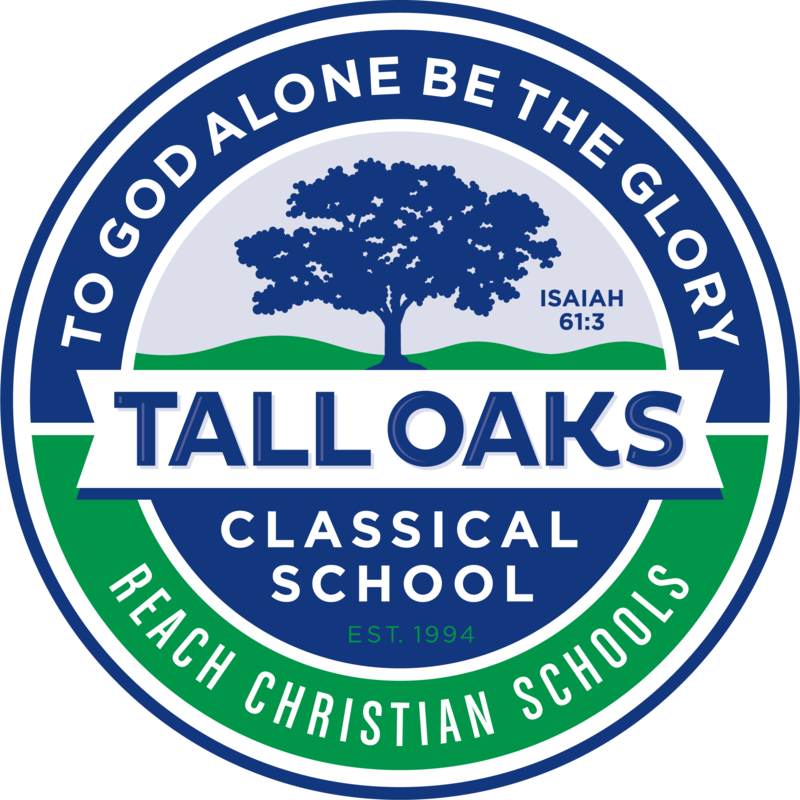 Reach Christian Schools is pleased to present admission overview procedures for 2019-2020. Please see the summary links below for full details. Reach Christian Schools does not discriminate in the admission of its student on the basis of religious beliefs. RCS admits students of families who support Christian values representing any race or ethnic origin and from any geographical area to the school with all the rights, privileges, programs, and activities generally accorded or made available to students at the school.